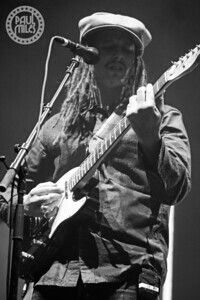 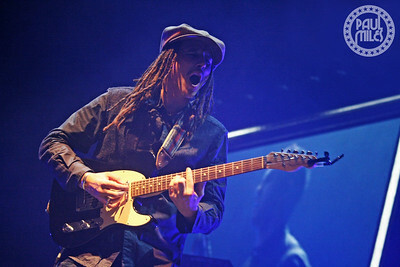 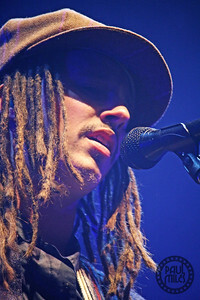 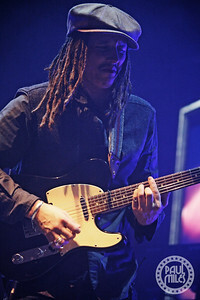 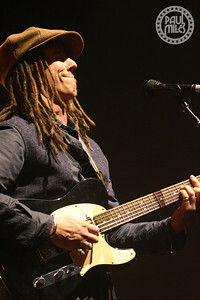 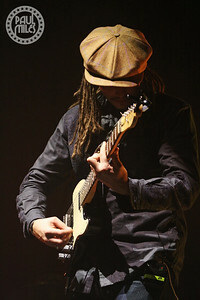 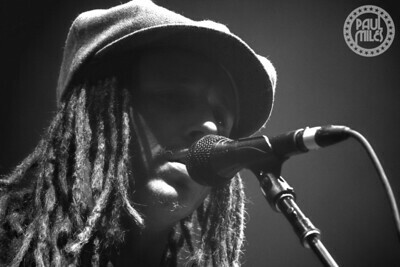 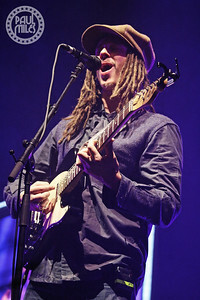 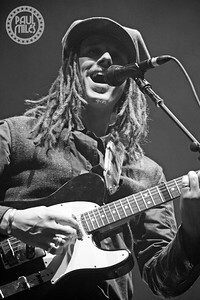 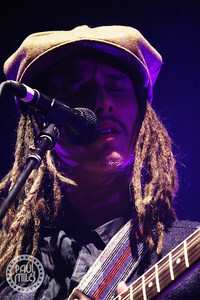 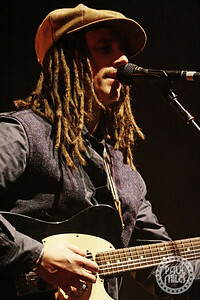 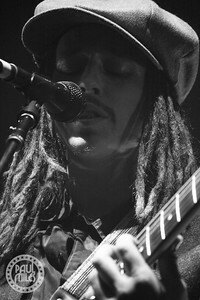 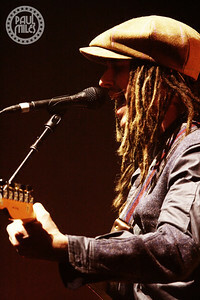 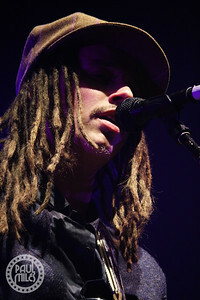 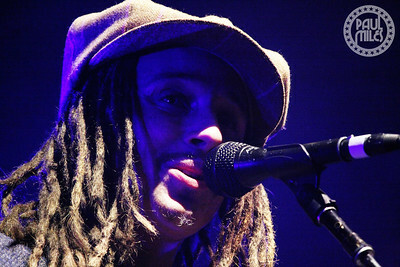 English singer-songwriter JP Cooper performed his first-ever Australian concert at Hisense Arena in Melbourne on Thursday 19 April 2018, as the very special guest of The Script. 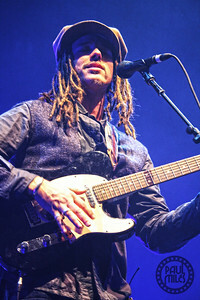 Best known to date for featuring on the Jonas Blue platinum-selling, mega-hit single Perfect Strangers, the 34-year-old soulful indie-rocker from Manchester entertained the night's crowd with his exquisite vocals and smooth guitar melodies. 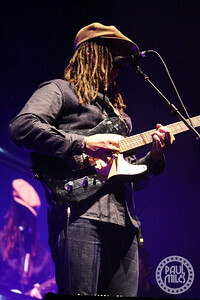 JP's highly-anticipated debut album Raised Under Grey Skies was released last October 6 by Island Records and reached the Top Ten in his homeland. 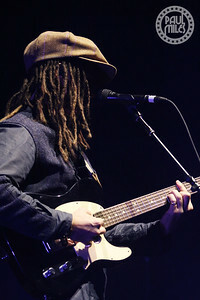 This followed his single September Song, which has reached over 200 million Spotify streams – not a bad start for this self-made, self-taught musician who defies convention and resists comparison.